The choice this year was difficult as the Judges received many books worthy of the Short List. 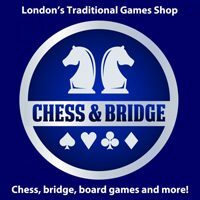 Our choice shows the wide diversity of current chess writing and publishing. Popov is a distinguished Russian chess coach whose most famous pupils are the leading women players, the Kosintseva sisters, whom he coached from an early age. In this book Popov demonstrates his teaching methods by identifying the various areas that led to their improvement and illustrates how to learn by examples based on his experiences with the sisters. There are also plenty of exercises for the reader. An excellent self tuition manual. But in addition and importantly this book also provides a methodology for any chess trainer. 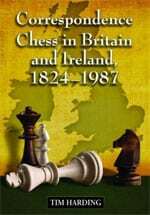 Based on his doctoral thesis and subsequently expanded into this book, Harding has produced a comprehensive history of a facet of chess playing which has its own set of values and leading exponents. The book is well illustrated with pictures and documents from the past and, as always with McFarland, beautifully printed. 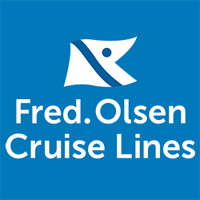 A fascinating insight into the past, particularly before 1900. 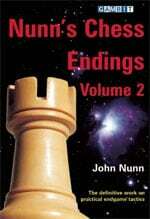 This second volume completes Nunn’s major work on practical end game tactics. 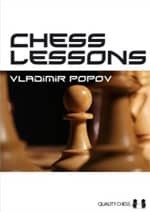 At first glance the pages of analysis looks forbidding, but on closer inspection a world of chess subtlety is revealed by Nunn’s painstaking analysis. 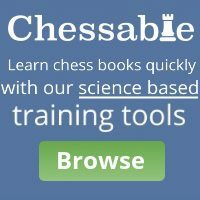 The lucid commentary aids understanding and every serious player – not excluding grandmasters as many of the examples illustrate – will benefit and gain deep satisfaction from a careful study of the examples given. It is difficult to describe this remarkable book in a few sentences. 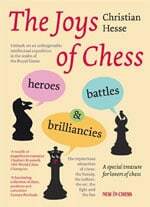 The author is a Professor of mathematics who has an interest in the correlations of chess with the wider world. Nearly a hundred short essays, introduced by quotations from many sources cover almost every aspect of the game. Two examples only give an idea of the range: “Death at the Board” (literally) and “The theory of relative beauty”. 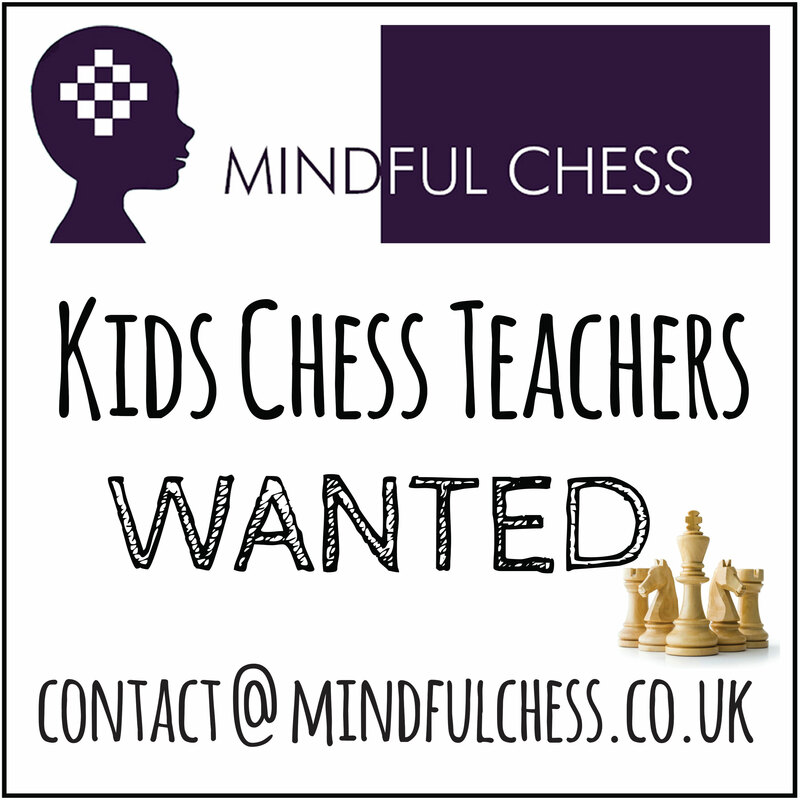 There are hundreds of positions, games and problems of all types. All in all, a wonderful cornucopia. It is not just the judges who think so. World Champion Anand wrote the Preface and his predecessor Kramnik wrote the Afterword.